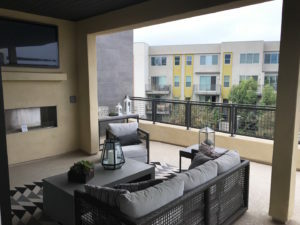 For lifestyle-seeking residents of The Stadium Lofts, The George, Vivere, and future residents of Lewis and Mason, the offerings of the Platinum Triangle and surrounding area of Anaheim and Orange seems to grow every year. So many places to eat, shop, and attend the countless happy hour spots are just a short Uber ride away. 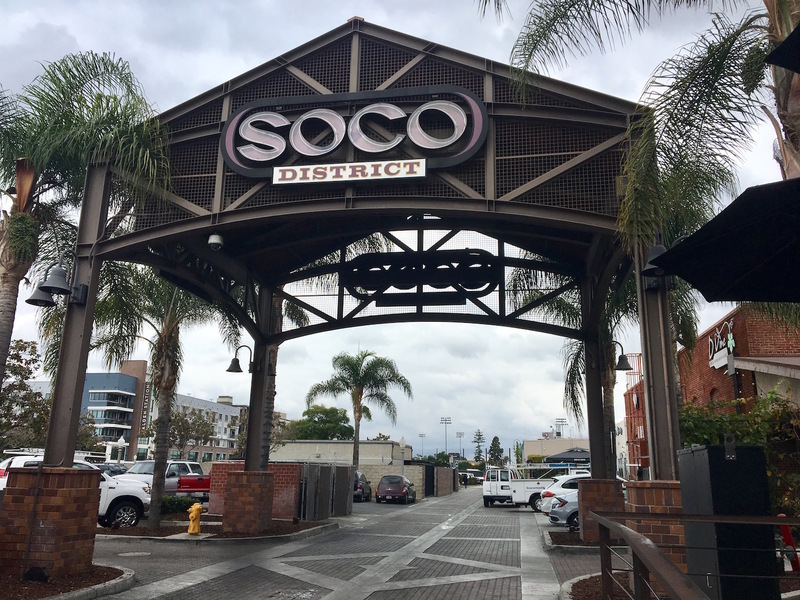 SOCO walk in Downtown Fullerton has a good selection of dive bars and eateries. For those who want to stay out until “last call” and not be tied down to one establishment, Downtown Fullerton on a Friday or Saturday can be quite a hoot — or trouble, depending on who you ask. 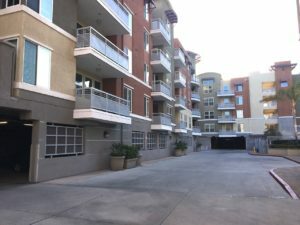 With places like Joe’s, Stubricks, Roscoe’s, Hereo’s, Slidebar, and Hopscotch at the intersection of Commonwealth and Harbor, you likely won’t need to venture to the north side of Downtown. 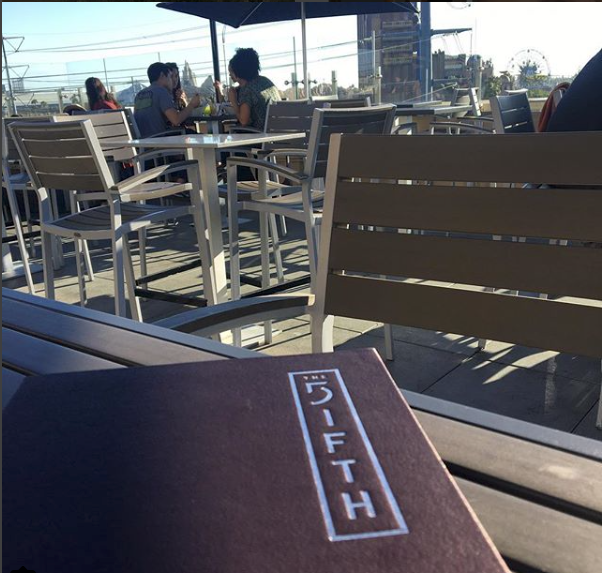 The Fifth brings a lively atmosphere with a view of Disney’s California Adventure below. 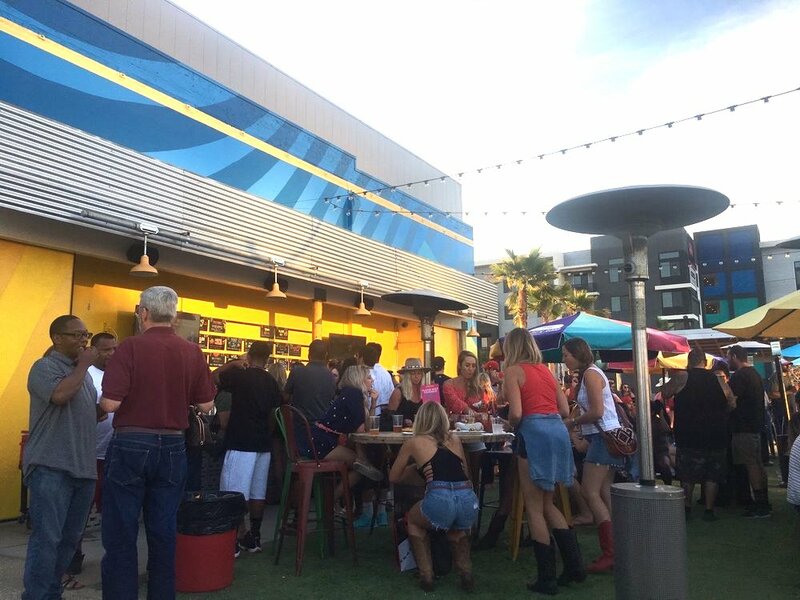 Golden Road has a large outdoor area with plenty of games to keep the atmosphere lively. The newly opened Golden Road on Orangewood provides a good mix of outdoor garden spaces and an indoor dining area. 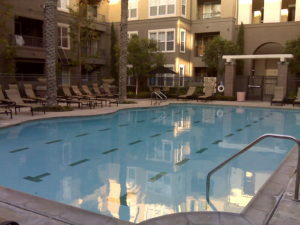 This is a good spot for pre gaming before an Angel’s or Ducks game. This place consists of more locals than tourists / convention goers and seems to bring out your “hipsters”, so be prepared to blend right in if you sport a beard and mesh hat. 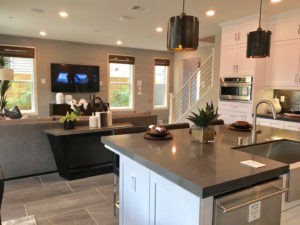 Want flat screens at every angle? 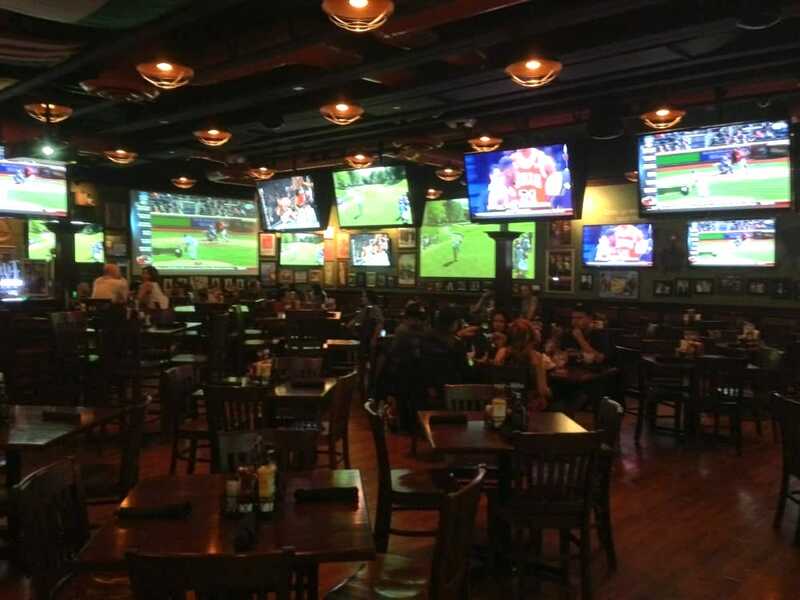 Tilted Kilt in Orange has the most screens of any restaurant in the area. Especially for pro football, Tilted Kilt on Orangewood has a good scene with an outdoor patio and a dining area with too many screens to count. I’ve visited multiple times and have never sat in a seat where you can’t see a game going on. The crowd is almost all locals and just like any sports bar — can get rough occasionally. 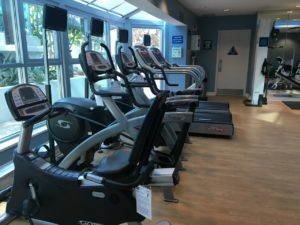 With many of the plans changing for “A-Town” in the Platinum Triangle, the idea of more lounges and clubs being opened in the area have been put on hold. That leaves us with Heat Ultra Lounge in Gardenwalk, which has seen it’s swings of relevancy to local club goers. Just like any nightclub, the type of crowd can vary greatly depending on who the DJ or who’s hosting an event. For those looking for a newer, more Vegas-like atmosphere and consistent EDM / Open Format music, head down to Costa Mesa to Time NightClub.